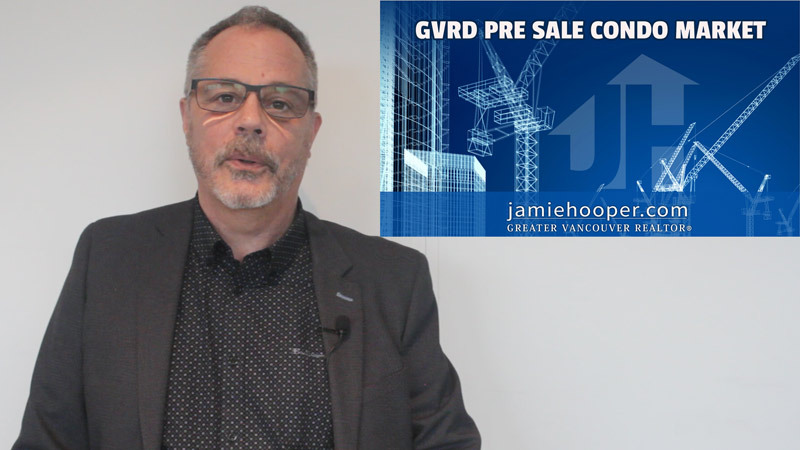 Today we are going to talk about some thoughts and concerns that I have regarding the GVRD pre-sale condo market. I am not making predictions. These are just some of the things that enter my mind, and in a worst-case scenario situation, this is how things might play out. Let’s talk about the pre-sale condo market and the history of it in the last number of years. It has been an excellent investment around the city. The typical scenario is someone would buy a pre-sale condo about 3 years before the building is ready for occupancy; in most cases it is still a hole in the ground. They bought it let’s say in 2016 when prices were maybe around 10-15% lower than they are now. They bought in 2016 with the plan to hopefully complete in 2019 and the property would be worth more. A large number of people in the past decade or so have been purchasing these pre-sales with no intention to complete on them. What they do is assign their contract a year or two into the construction period to someone else and make a profit. They would have put down the initial down payment of say $100,000 on a $600,000 property, and then the property’s market value 18 months later might be up to $700,000. In an assignment, they would have someone pay them $100,000 for to assume the contract as well as paying them back their $100,000 deposit. That was all great and wonderful while the market was rising, as it did for 14 or 15 years. My concern now is how many of these people don’t have the means to complete on these deals? There is no way for us to know how many of these deals are out there. Let’s say these people can’t assign their contracts, which they are going to have a lot harder time doing in today’s market. Let’s say they can’t assign it and it comes up to completion date and they cannot get financing. Let’s take it one step further and say they live in different countries, and there is no recourse for the builder to go after someone in a different country. The effect on the market I think would be significant, and it would be really difficult for the condo market in general. There is tons of supply coming up. We have seven of the major shopping centers in the Lower Mainland that I am aware of that are putting up multiple high rises. In Burnaby, there is Lougheed Mall and Brentwood Mall. In Richmond, Lansdowne and Richmond Centre are going to do the same thing. In Vancouver, we have Oakridge and Arbutus Village that are going to be doing major renovations that all include multiple high-rise towers. 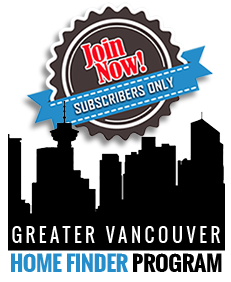 All of these things could have a negative impact on the Greater Vancouver condo market. Once again, I am not forecasting this, I am just talking about this as a worst-case scenario where you should always be thinking ahead and have these things in the back of your mind.